Have you ever heard of Oil Pulling? 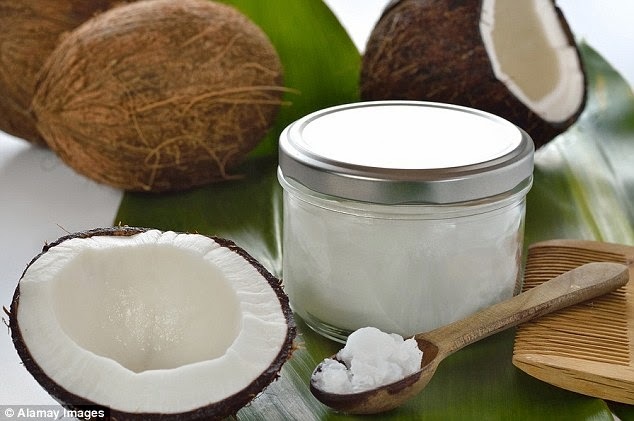 Oil pulling involves using 100% pure coconut oil, it can be found in grocery stores. Oil pulling is an old healing treatment. Natural substances are used in the process of cleaning and detoxifying teeth and gums, it does have a whitening effect. There is evidence that it improves the condition of gums and eliminates dangerous bacteria. 'Tooth decay is caused by bacteria and studies suggest that coconut oil treated with enzymes found in your saliva inhibit the growth of certain bacteria "Dr. Jessica T. Emery, owner of Sugar Fix Dental"
The oil pulling treatment is beneficial in improving oral health in general. swish a small amount of oil in your mouth for as long as you can at first, you want to get to about 30 min a day. Then simply just spit it out. The benefits of using coconut oil are amazing and there are MANY uses for it.